Stunning condo nestled among much higher priced units. Beautiful hardwood floors and a well appointed kitchen offering granite counters, stainless steel appliances & tile back splash. Washer/dryer combo to stay. Don't miss the opportunity to move right in and enjoy. 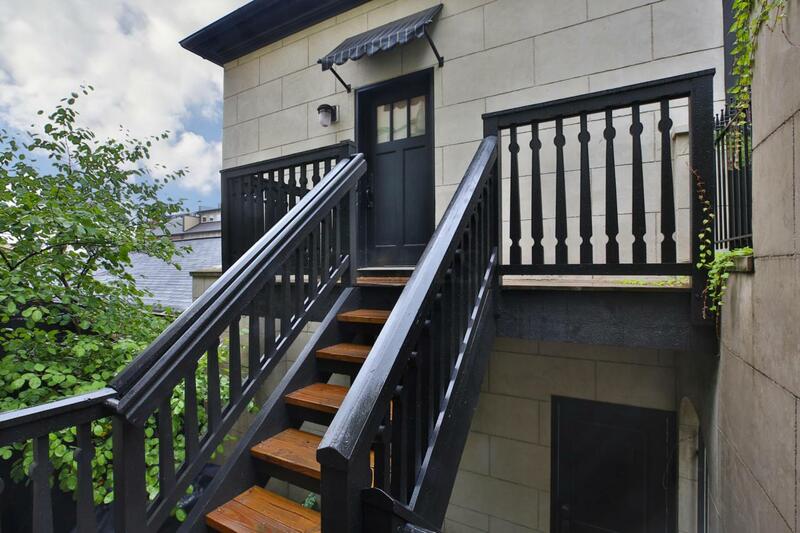 This fabulous home offers a prime location with views and a balcony overlooking the Gay St. corridor. Walking distance to all your favorite downtown Columbus spots! Transferable parking spot in the Elm & 4th St parking garage directly behind this condo is available to Buyer. Parking is $110/mo per spot. Property tax abated until 2022!